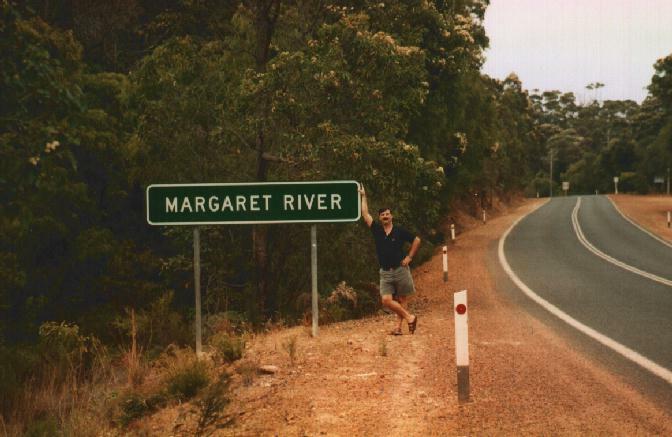 We took Kirk down to the south-west of Western Australia for a weekend. 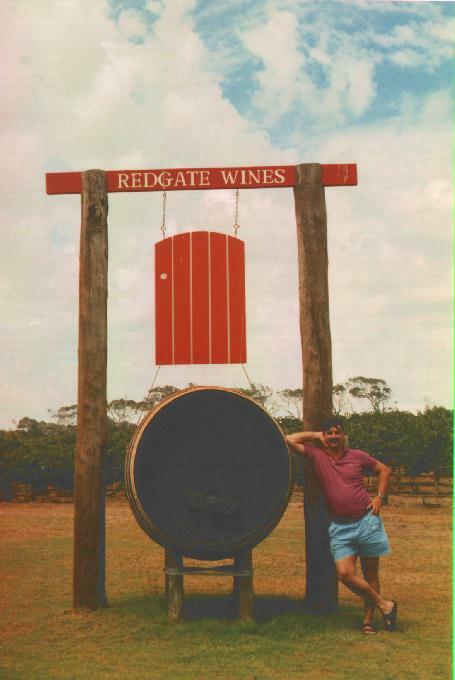 Margaret River is the main town in the winery are; Redgate is one winery Kirk particularly liked. 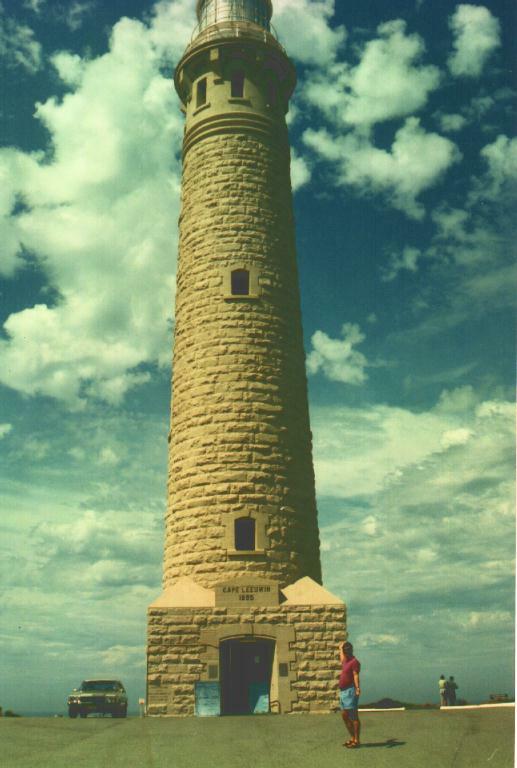 The lighthouse is at Cape Leeuwin, the south-west-most point in Western Australia.